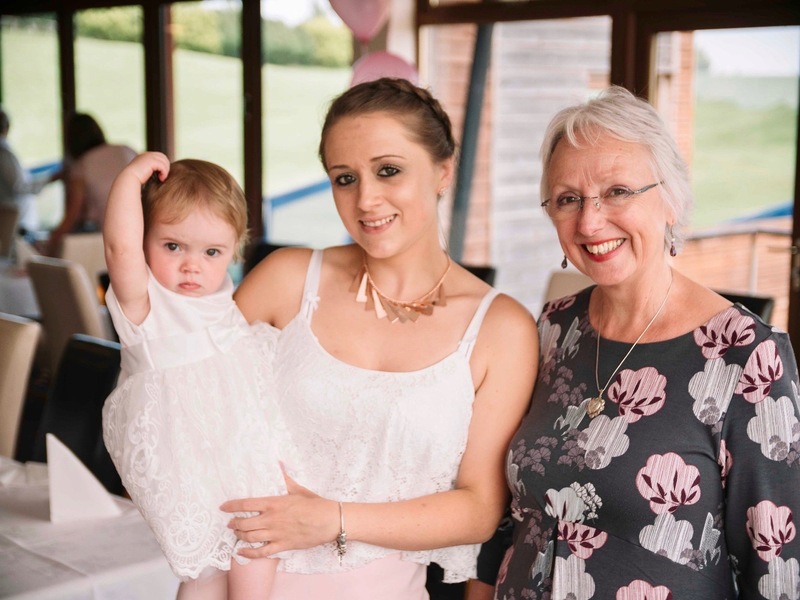 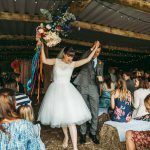 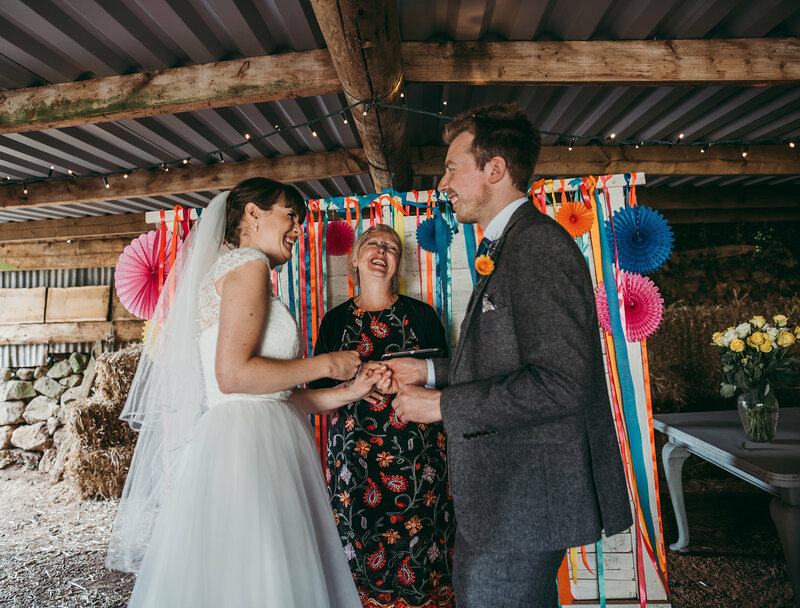 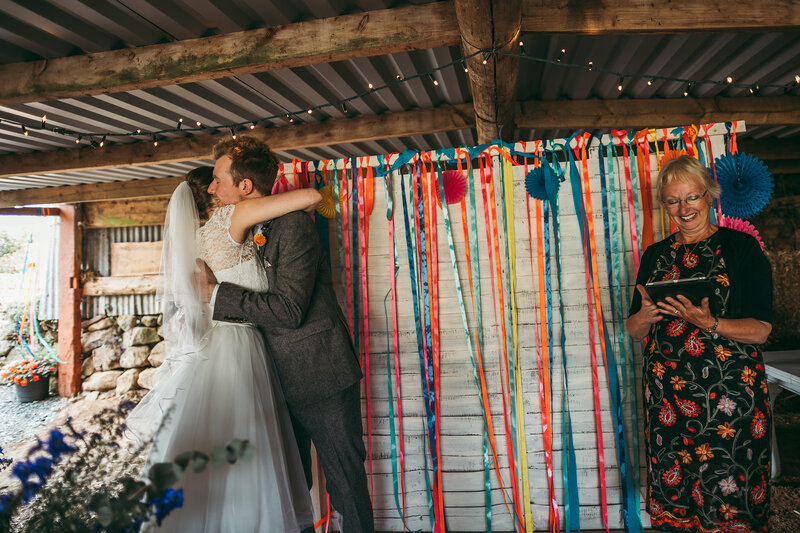 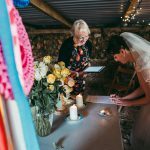 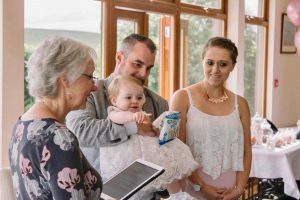 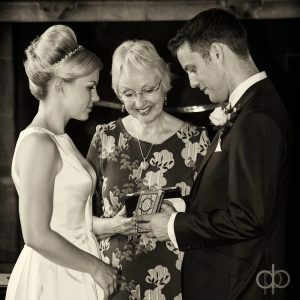 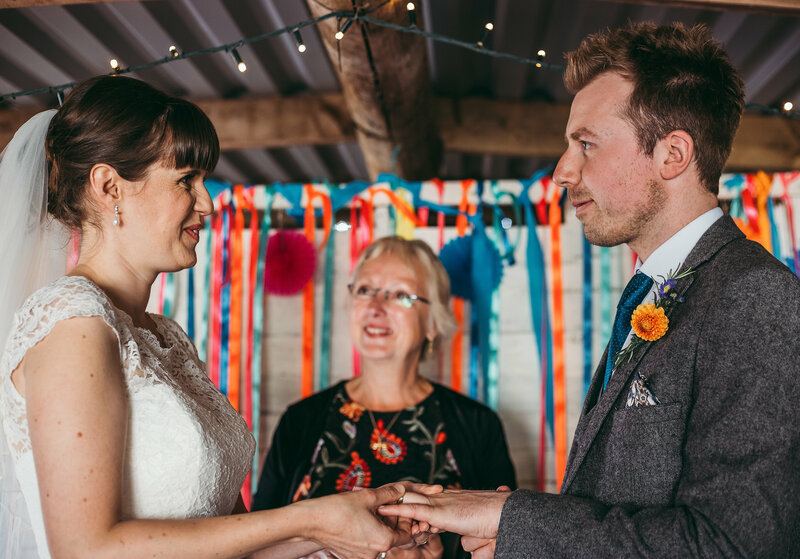 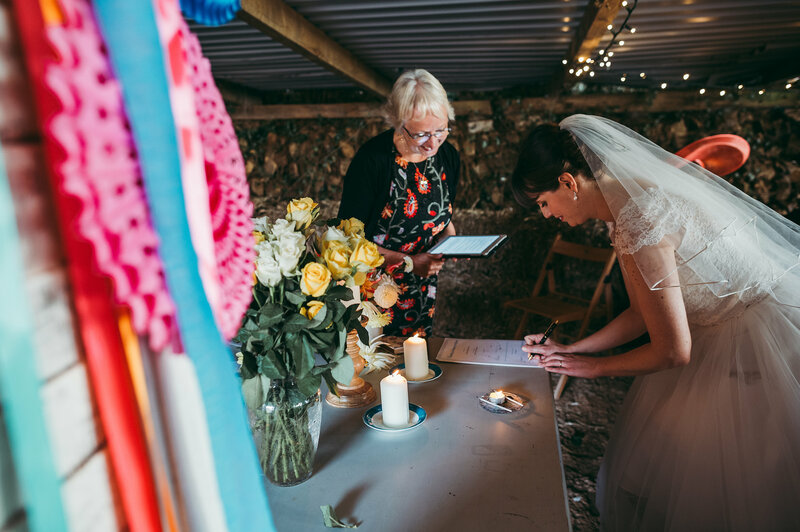 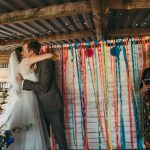 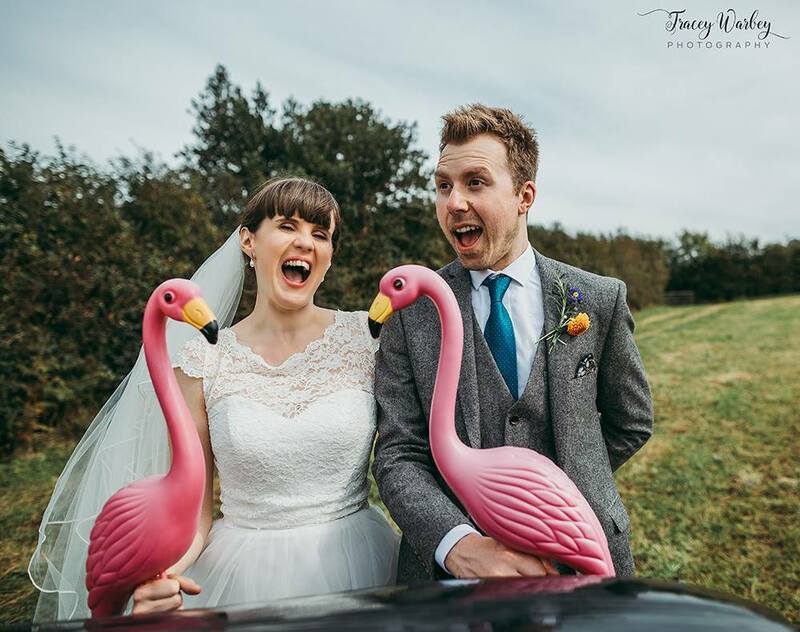 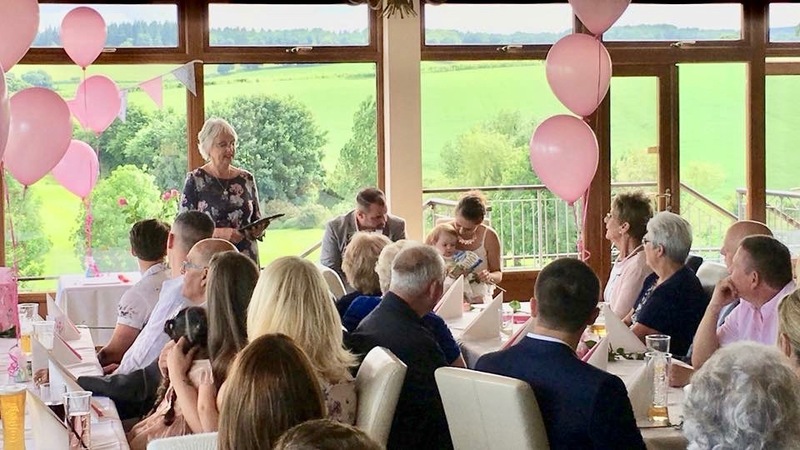 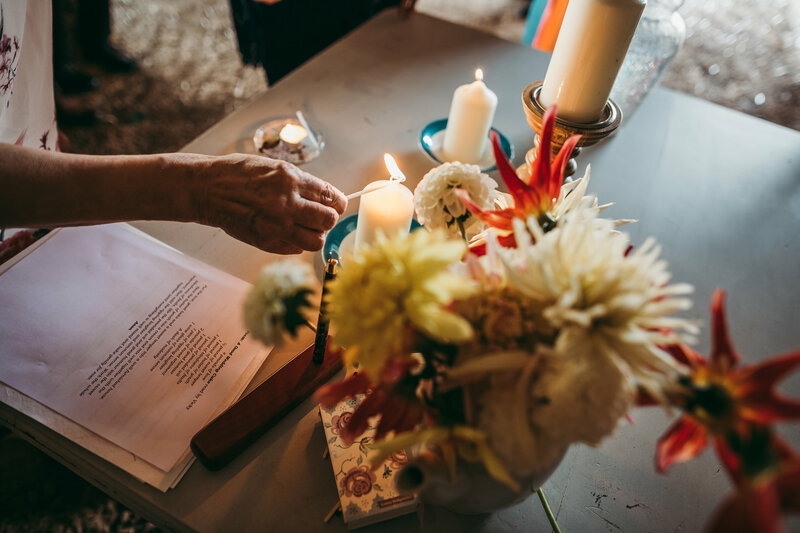 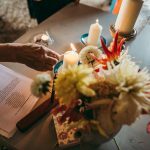 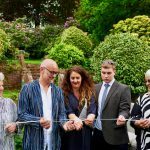 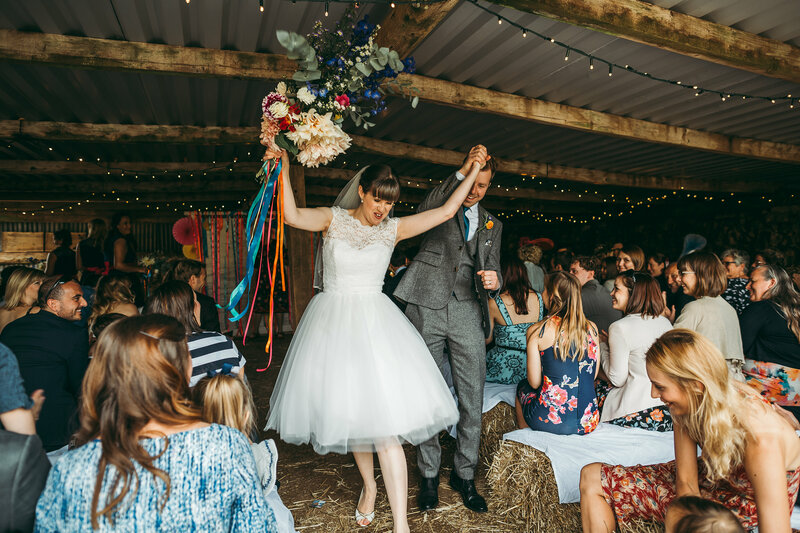 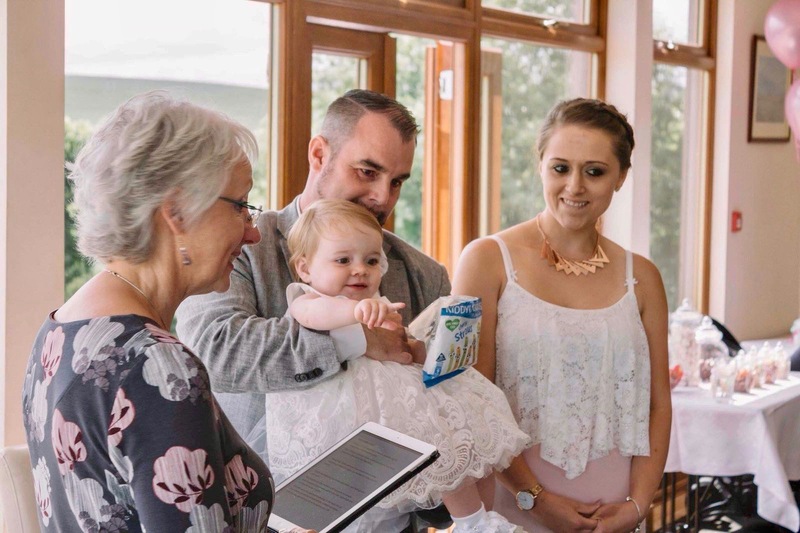 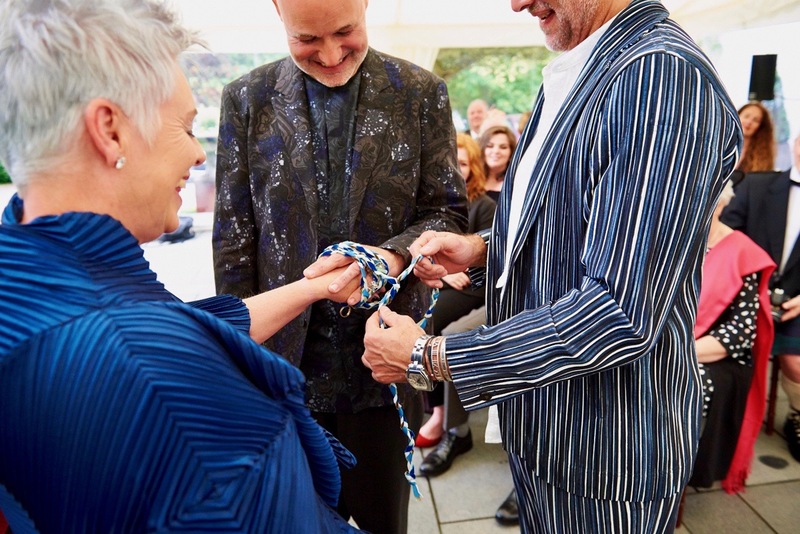 Flamingos and Sunshine – Isobel and Chris celebrated their wedding on the farm in Cornwall with a candle ceremony, flower ceremony and exchange of rings. Thank you so much Sarah for conducting our personal, poignant and most beautiful ceremony. 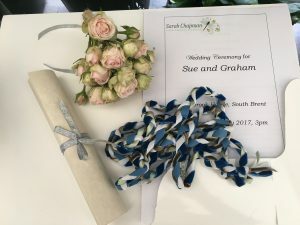 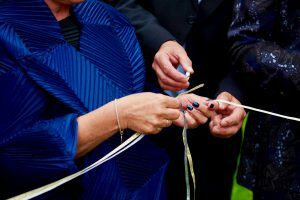 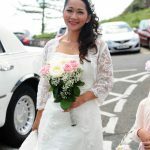 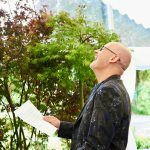 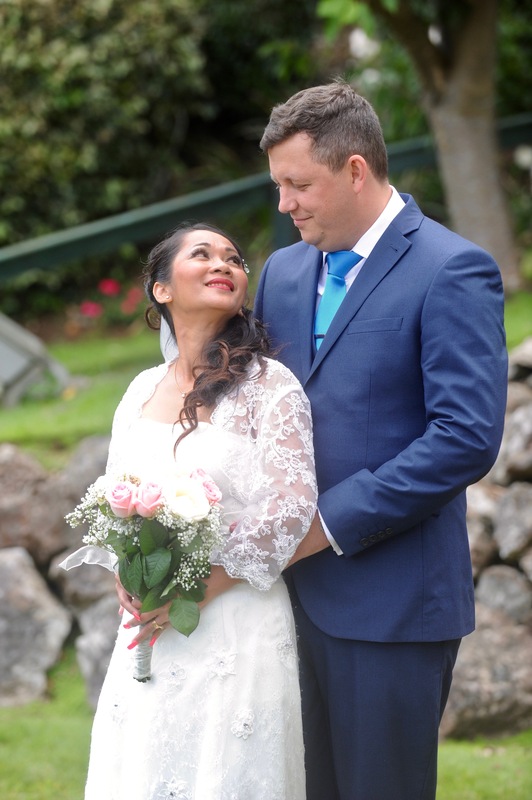 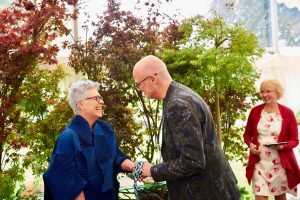 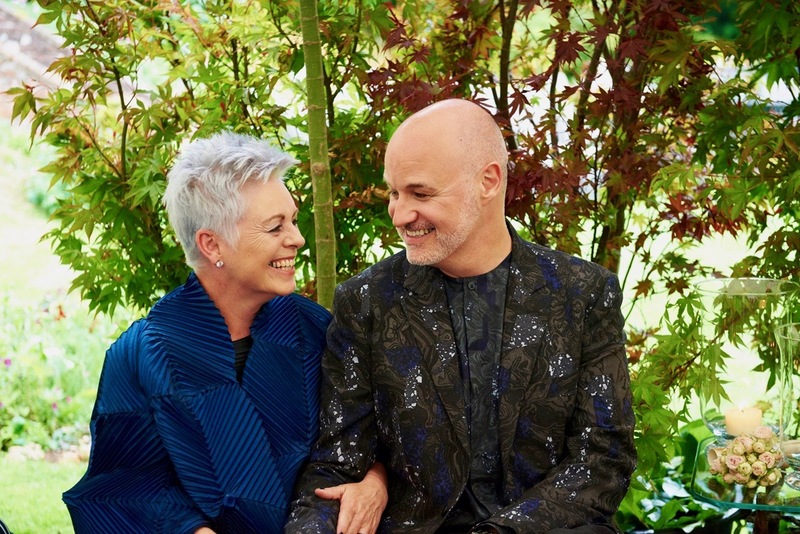 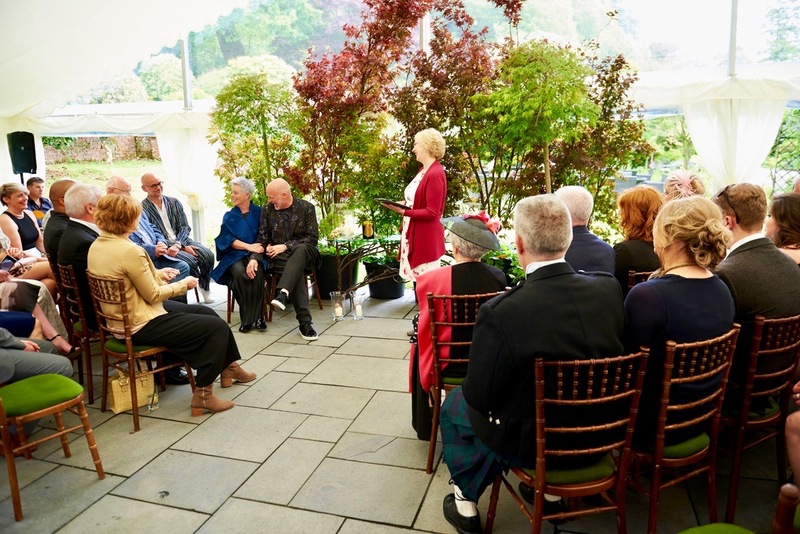 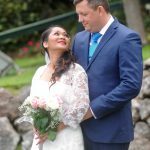 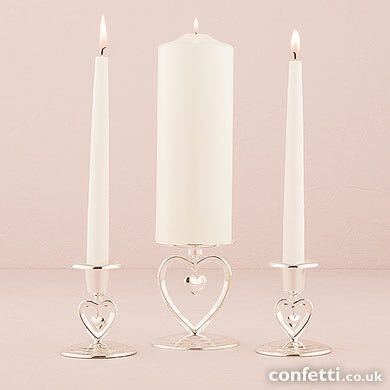 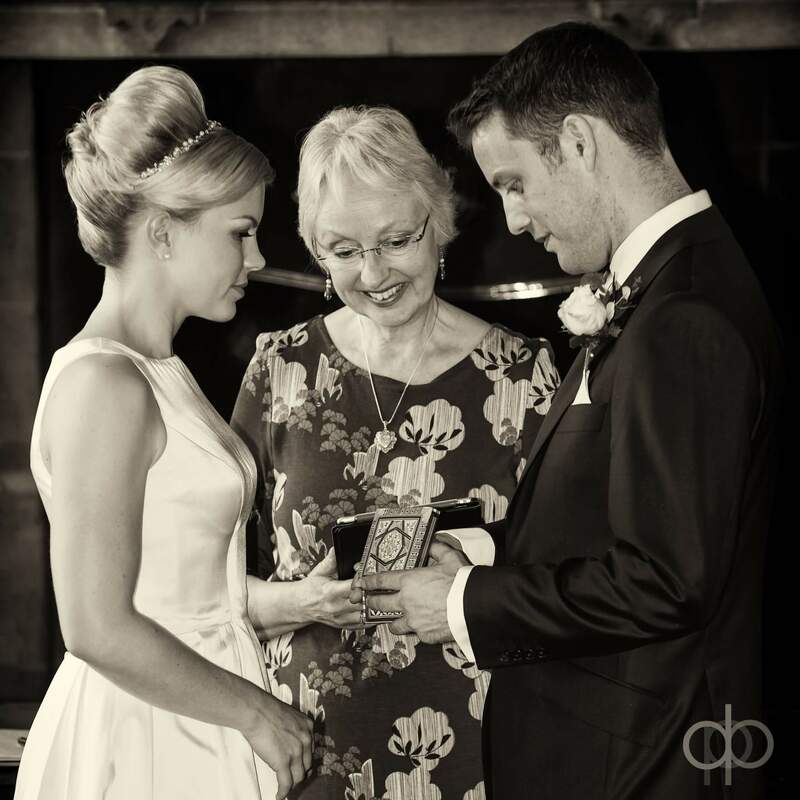 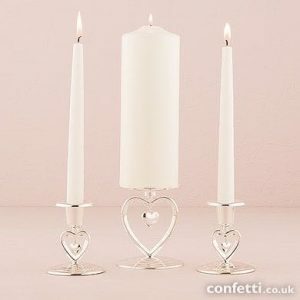 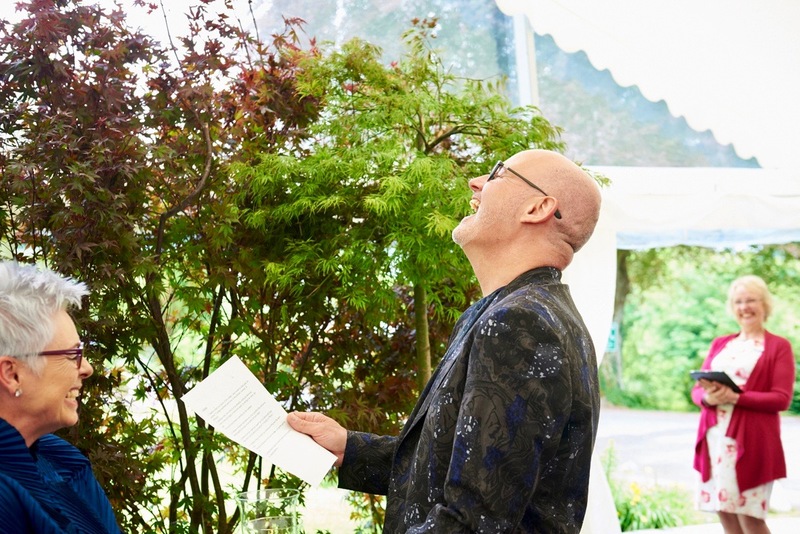 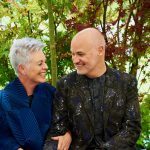 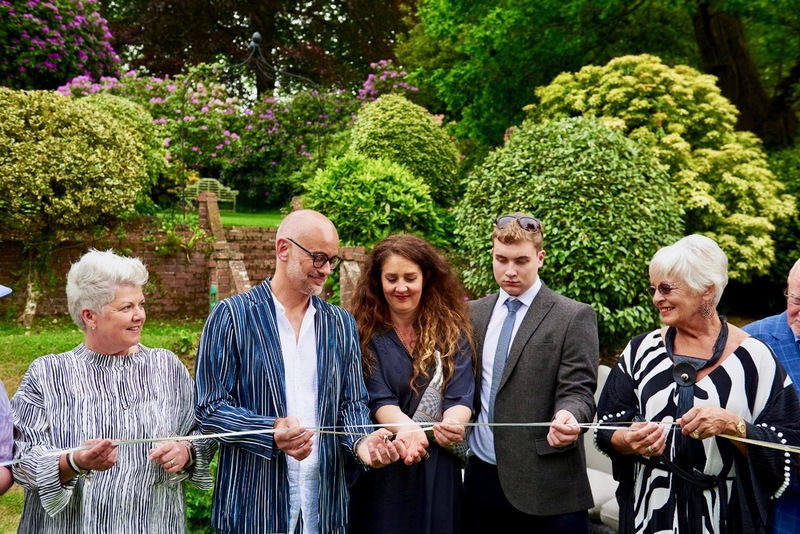 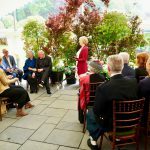 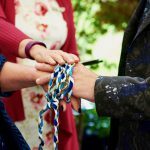 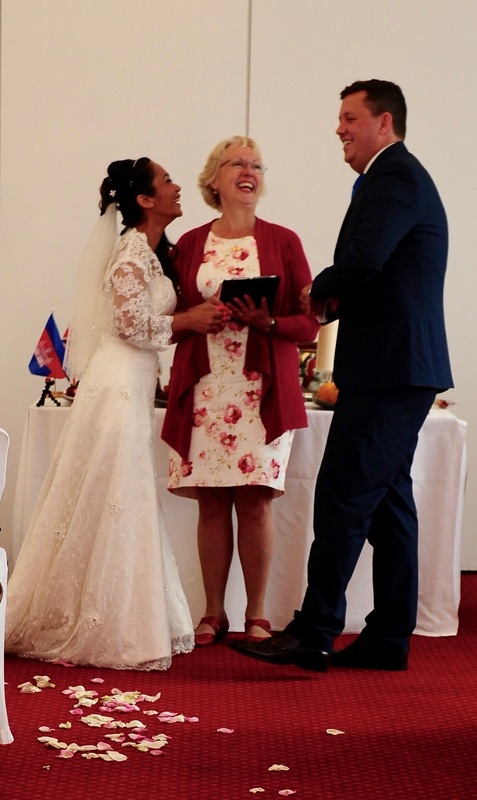 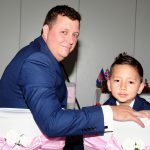 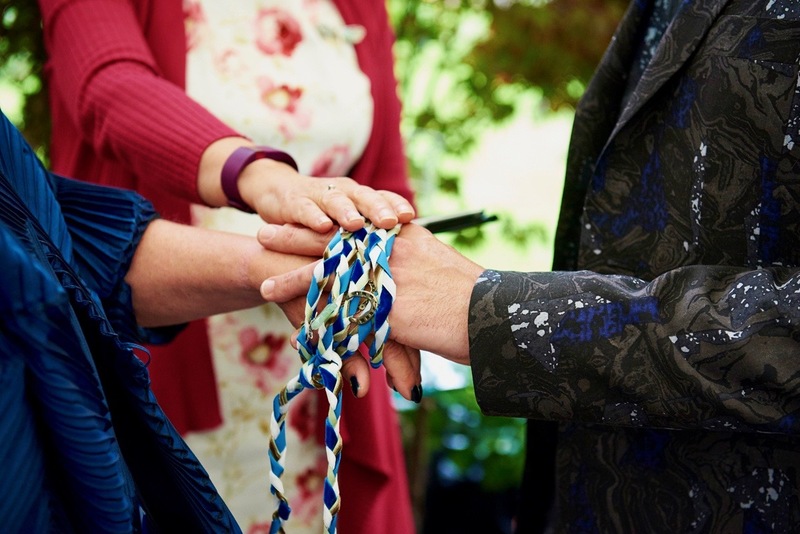 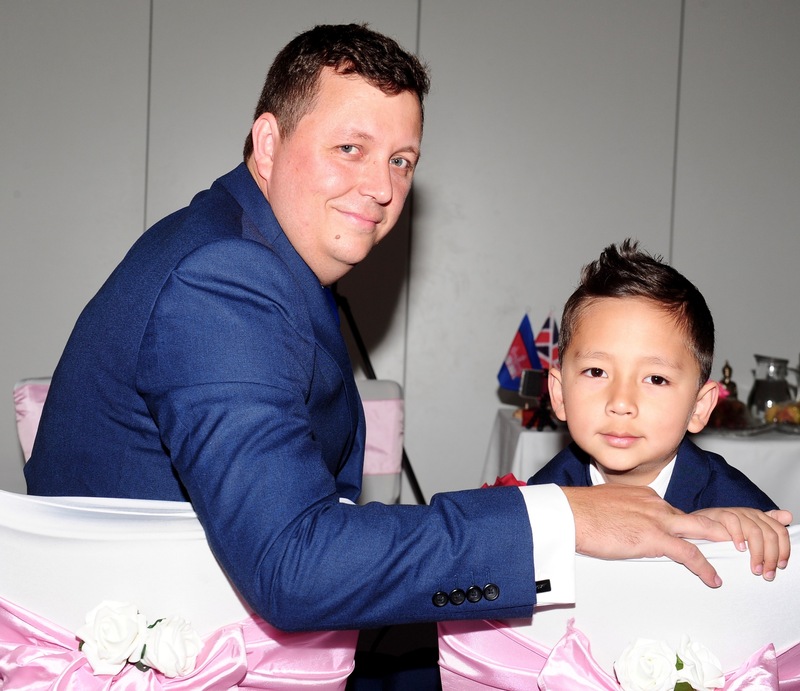 Many of our guests had never been to a Celebrant ceremony before and they commented on how it was one of the most special and unique wedding ceremonies they had ever been too. 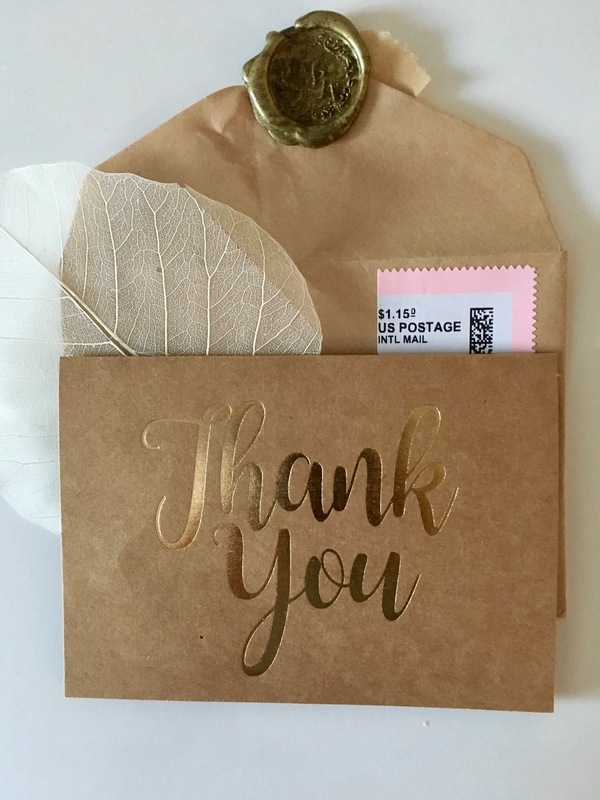 Thank you also for your advice for when we had writers block for our vows and keeping Chris calm on the day! 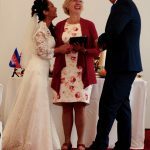 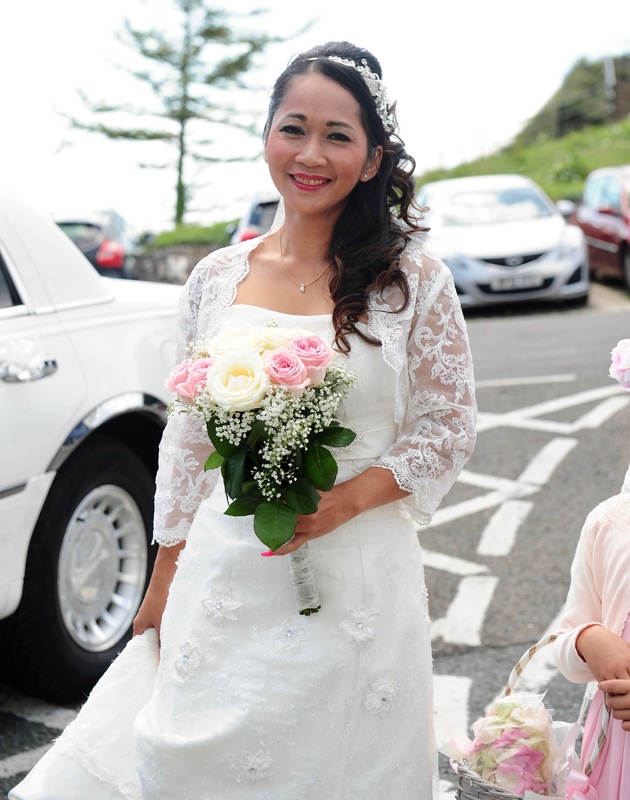 Happiness and best wishes to our gorgeous couple.